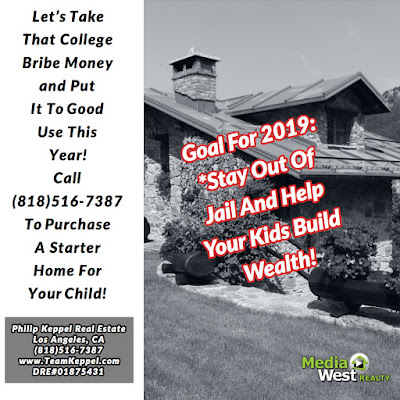 Philip Keppel Real Estate - Los Angeles, CA REALTOR®: Real Estate Goal For 2019 = Avoid College Bribe Scandal, Help Your Kids Build Wealth! Real Estate Goal For 2019 = Avoid College Bribe Scandal, Help Your Kids Build Wealth! 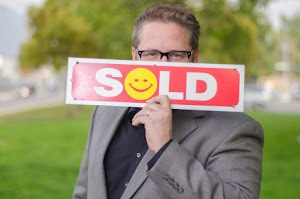 Stay Out Of Jail And Help Your Kids Build Wealth!